Ever wondered what grumpy baby owls look and sound like? 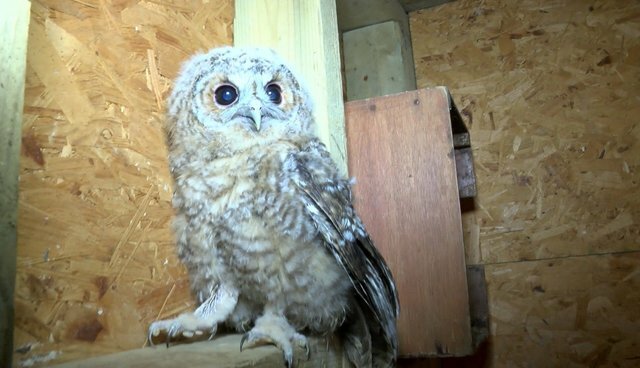 After a third baby tawny owl was brought into the hospital, Lucy, Wildlife Aid's vet nurse, decided it was time to move the youngsters into a bigger pen. The baby owls weren't so happy about this, as Lucy quickly finds out.